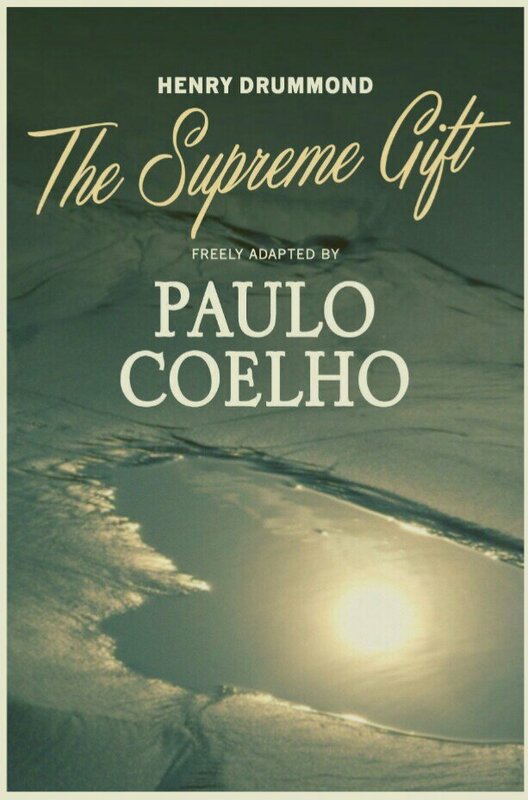 Browsing through the collection of my Kindle books, I decided to read a book called “The Supreme Gift” by Paulo Coelho. This time unlike other times, I decided to start the book without reading its excerpt. After finishing the book, I must say it left me wondering about various aspects of life and true essence of the definition of love. The author has taken a unique yet beautiful approach in explaining the meaning of life and love to many of those who are still in search of this answer. After reading the book on my Kindle, I will definitely invest in buying a paper copy of this book to refer back to it in the upcoming days when I am faced with a quest to find the purpose of life. This book definitely gets 5 stars from me.